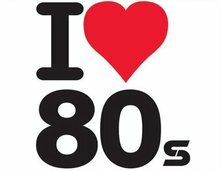 The 80’s music is one of the basic attractions of The Americans Music. The show successfully establishes the 80’s feel with the intense war tension, the 80’s cloths and the music! 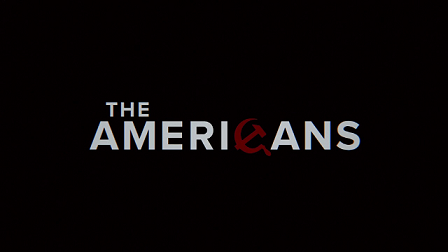 We know the first season of The Americans is over and we will miss it a lot. 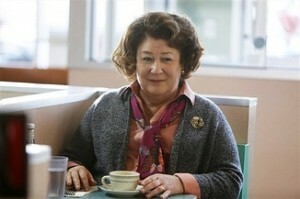 But there is no reason to miss the fun and energetic music which we loved in The Americans! Here’s a list to make you familiar with The Americans Music and take you directly to the songs! Listen to these songs for free whenever you want, where ever you want. Because nothing says, we miss you, like the amazing 80’s preppy music! Listen to it| like it| love it| ♥ it| enjoy! Played at the very beginning of the episode. Played at the beginning and the end of the episode. Played when Philip tries on the boots at the mall. Played when Philip and Elizabeth dispose the corpse. Played when Philip beats up Errol. Played on the radio when there was a discussion going on about Robert’s wife. Played until the end of the episode. Played on the record player as Elizabeth first talks to Gregory. Played at the end of the episode. Played when Martha turns the radio on. Played when Clark and Martha make-out. Played when Gregory gets shot at the end of the epiosde. Played at the bar when Gregory meets Elizabeth. Played when Elizabeth and Sandra dance at the night club. Played when Elizabeth goes to The Wheel House. Played when Elizabeth talks to Richard Patterson. 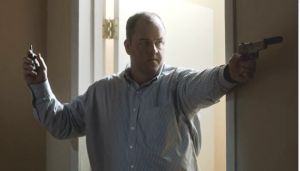 Played at the end of the episode as Paige sneaks into in the laundry room. I so miss Wednesday”s looking forward to seeing the “Americans”. Can’s wait until they return. I love this show, when does the next series begin.